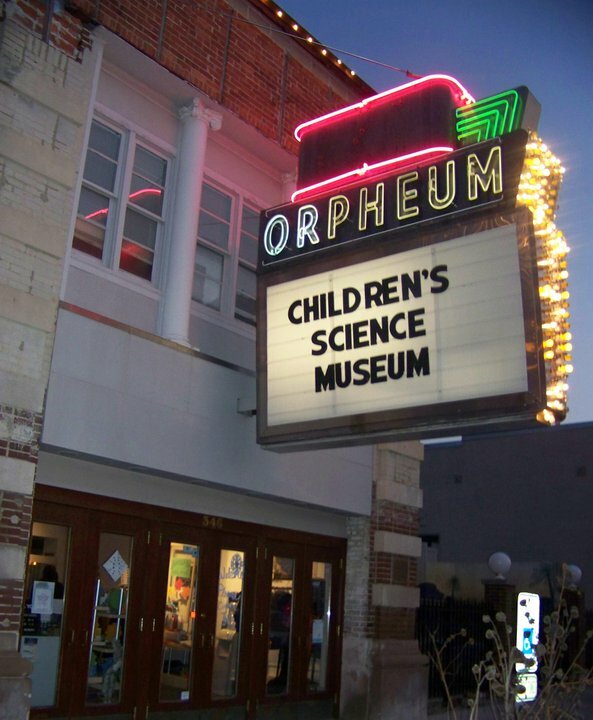 Located in the heart of downtown Champaign, the Orpheum Theatre has been one of the city's most recognizable landmarks for over 100 years. 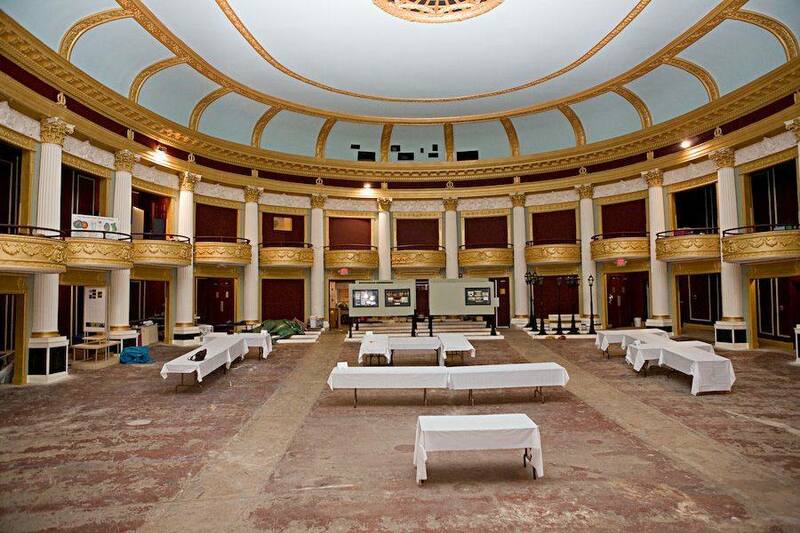 This historic theatre will provide a unique gaming experience to all the convention goers. There are many parking options around the Orpheum. Some lots nearby are metered and others are permit only for some portions of the day. 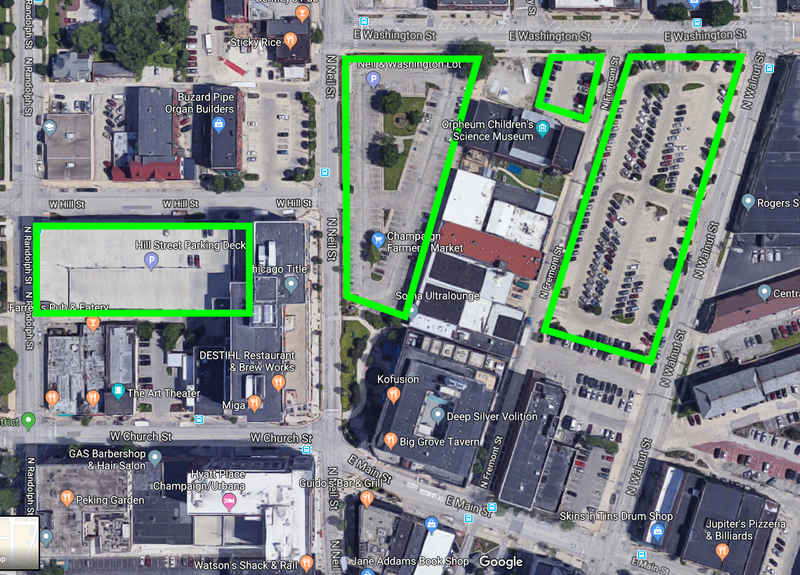 For the most up to date information on parking, visit the City of Champaign Parking Maps page.